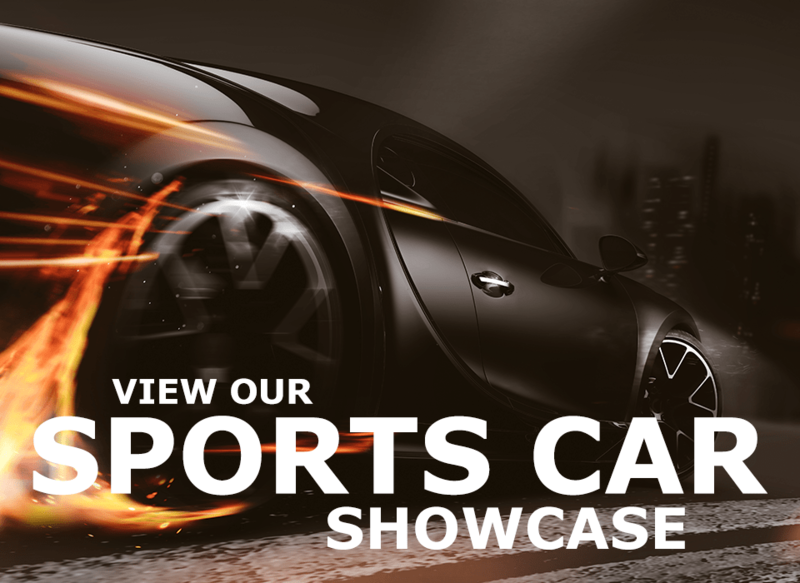 Choose a feature to get started and we’ll help you find matching vehicles! We believe in empowering people. We amaze our customers by providing products in a transparent, educational, friendly and technologically-driven environment. 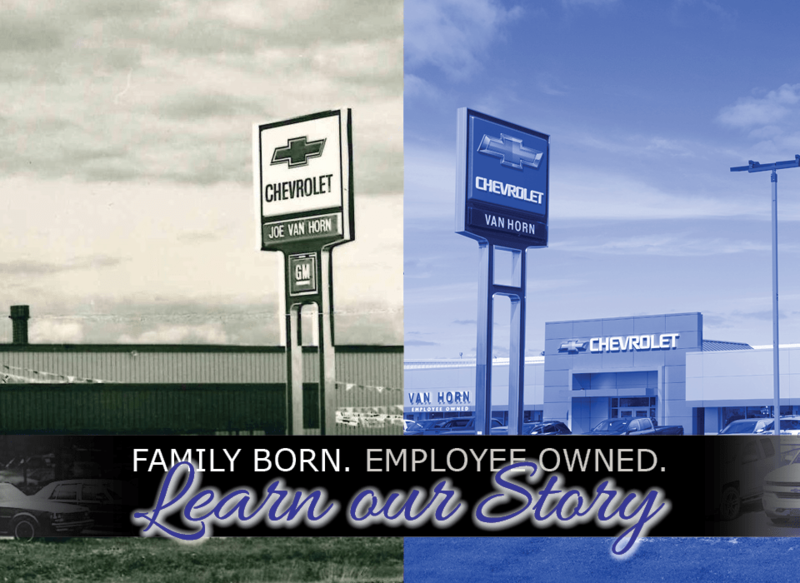 Welcome to Van Horn Automotive Group, Wisconsin’s premier family and employee owned auto group since 1966. 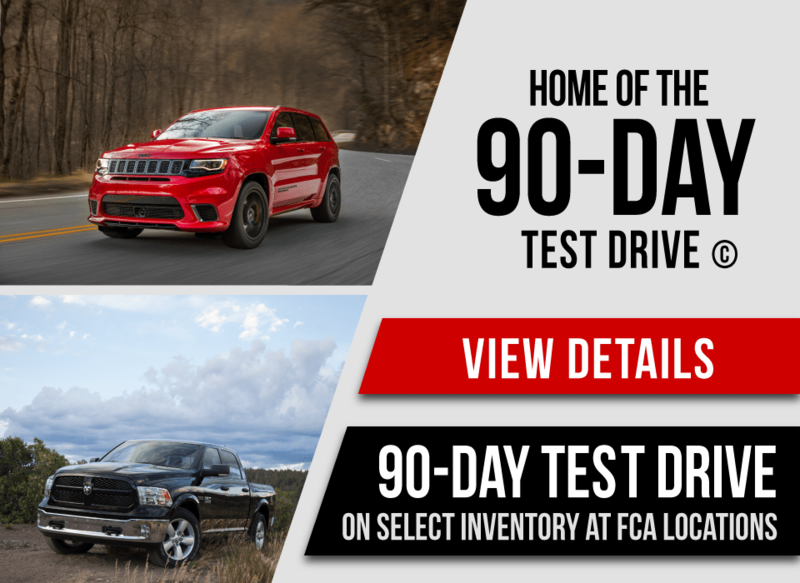 We have 13 locations across the state of Wisconsin and Iowa with vehicles from all the major brands, including Chevrolet, Ford, Mazda, Hyundai, Chrysler, Dodge, Jeep, Ram and Fiat. 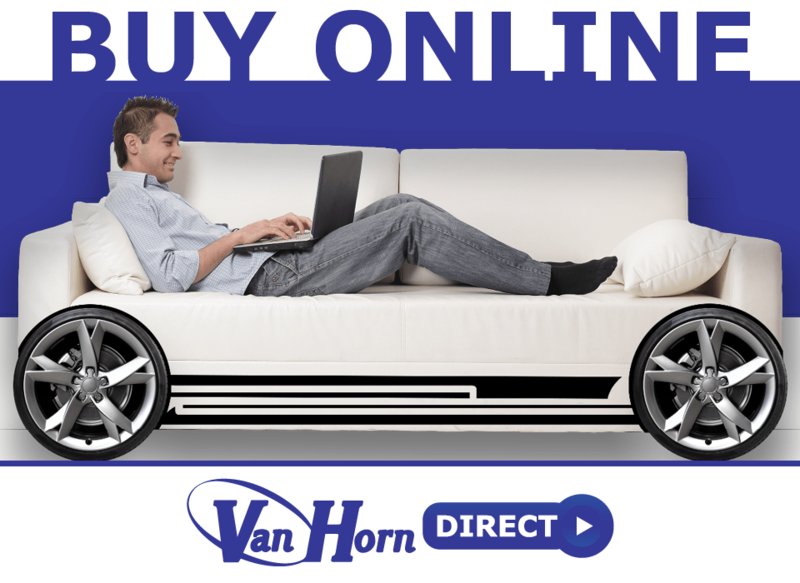 At Van Horn Automotive Group, we make it easy to shop for, service and finance your dream car with our no-hassle, straightforward shopping process. 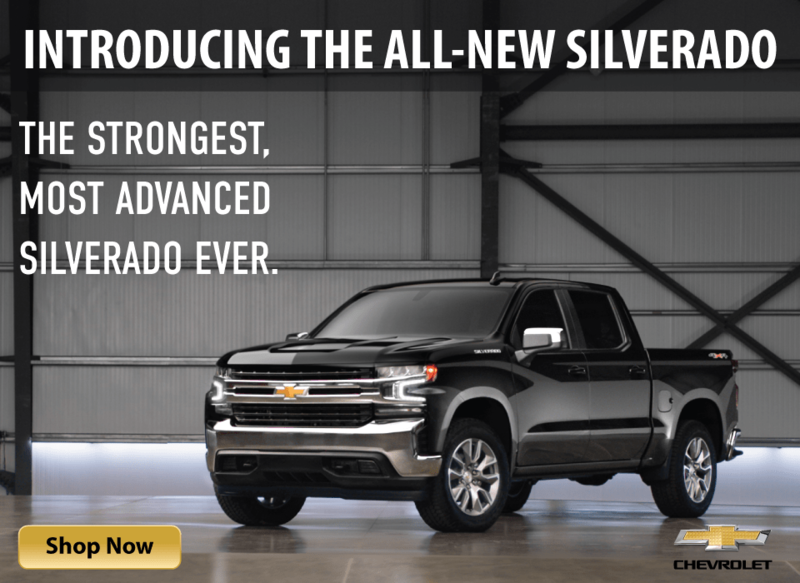 We invite you to experience the signature Van Horn Automotive Group difference with a visit today!